Pharmacies are a source of relief from pain and suffering for many people, but they’re also a tempting target for criminals. With the double draw of cash on hand and large quantities of controlled substances, pharmacies are often the target of robberies and thefts by both criminals and employees. A quality security camera system can be a valuable loss prevention tool, management aid, and help you meet regulatory requirements. While we recently discussed the Security Requirements for Marijuana Dispensaries, here are a few best practices you should follow when thinking about installing or upgrading a security camera system in your traditional pharmacy. As with marijuana dispensaries, the recommendations or requirements for security cameras in pharmacies varies from state to state. Each state’s licensing board sets forth its own guidelines for pharmacy security, which may or may not include a requirement for security cameras. However, security cameras are a highly visible and effective deterrent against robbery and theft. In addition to other measures required or recommended by your state licensing agency, high-resolution cameras can help combat drug diversion. Perhaps this is why National Community Pharmacists Association and Purdue Pharma’s RxPATROL highly recommend that all pharmacies employ the use of security cameras as part of a comprehensive security plan, even including detailed recommendations about security cameras on their Pharmacy Security Checklist. 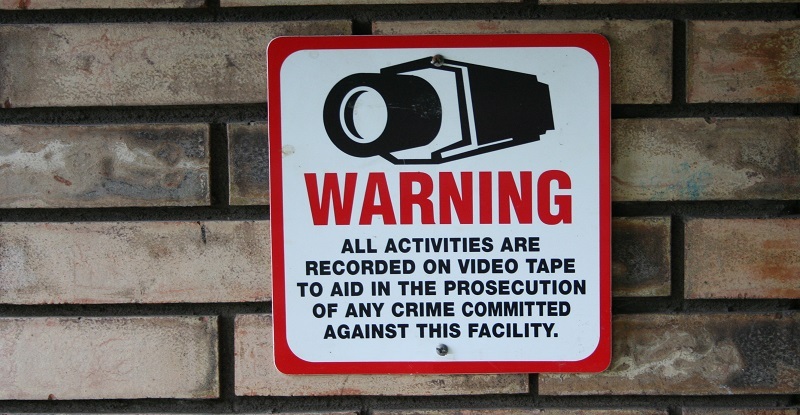 To get the most out of your security camera system, you should ensure that your cameras are visible and that signage is posted throughout your pharmacy about the recordings. While some store owners may subscribe to the “hidden camera” theory, security cameras are actually more effective at deterring or preventing thefts and robberies when potential culprits know they’re being monitored. In addition to typical entrances and exits, cameras should monitor all locations where drugs are stored, dispensed, counted, held, or returned to stock, as well as having a clear view of checkout locations. When thinking about the features your security camera system needs, it’s important to think about the way the potential footage may be used. Based on security camera footage that we often see on the evening news or YouTube, it seems like many business owners settle for the “just enough” approach. However, grainy imagery and low-quality cameras won’t help you protect your business in the event of a theft. Our lowest resolution cameras are 2MP, with our standard being 5MP and the default frame rate on our cameras is 25 frames per second, well above the recommended 10 frames per second. Our technicians work with you to map your location to ensure that your cameras get an adequate field of view and cover all of the areas most critical to your security needs. With a wide range of cameras with special features like Pan-Tilt-Zoom, fisheye lenses, and infrared sensors, we can design a camera array that provides the best solution to your security needs. As a standard rule of thumb for high-risk industries, we have to agree with the three-month video retention recommendation made by the New Jersey Division of Consumer Affairs Board of Pharmacy. Since the time frame between audits and manual inventory counts can be up to 90 days, this retention period allows pharmacy managers and licensing board officials to review footage to identify potential loss occurrences when discrepancies are found during counting. 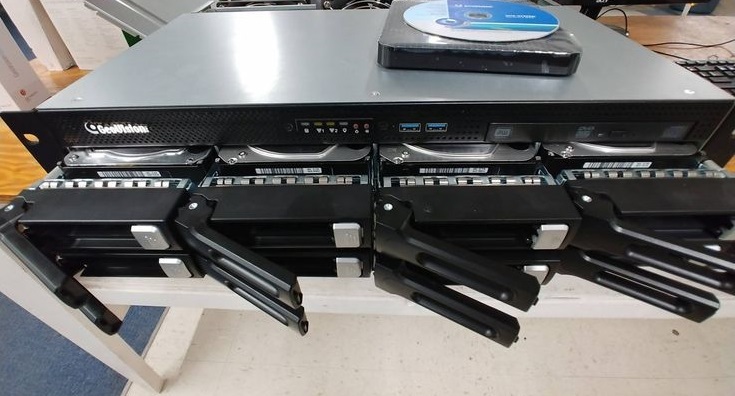 Keeping that many tapes or DVDs got you worried about physical storage space? You can reduce concerns about storage requirements by upgrading to a DVR or NVR. Let’s be honest – criminals aren’t usually the brightest in the bunch. Even if you do store your security footage on a DVR or NVR, consider placing a dummy VHS recorder with tape in the office area, in case your thief decides to “take the evidence” with him. Worried about employee theft in your pharmacy? No one should have access to your NVR or DVR for editing, deleting, or overwriting files except the business owner and your IT manager. Keep your DVR or NVR in a secure location to prevent theft of the recording device itself. It’s a truly shocking statistic, but almost half of drug thefts are committed by pharmacy employees. In the summer of 2018, a Florida pharmacy technician was arrested twice in a three-week period for stealing hundreds of Oxycodone and amphetamine pills from the community pharmacy where she’d worked for less than a month. Her brazen thefts were captured on the pharmacy’s state-of-the-art security camera system and she was charged with drug trafficking, drug poswatchsession, and grand theft. 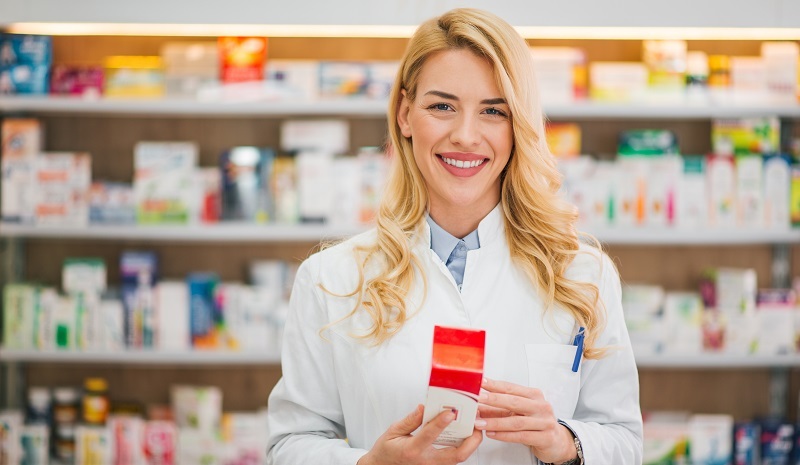 Strategically placed security cameras can cover all of the areas where employees interact with controlled substances in your pharmacy, limiting their opportunity to steal drugs undetected and deterring the likelihood of an employee attempting a theft at all. Your cameras can also keep an eye on the cash drawer, in case of sticky-fingered employees who are looking to take more than drugs from your business. If your existing security camera system produces grainy images with unrecognizable features, it may be time to think about an upgrade. Outdated equipment is the biggest inhibitor of capturing quality footage that can actually be used to identify thieves in your pharmacy. Analog cameras operate at lower frame rates and have a limited platform of resolutions, lowering your image quality. Our 5MP IP security cameras often require less time and work to install than your existing analog system. Want to expand your current coverage and replace your existing cameras later? Our analog-compatible DVR works with both analog and IP cameras, letting you decide when it’s the right time to upgrade your existing cameras. Learn more about how you can improve the quality of your security camera footage. Protecting employees and customers and keeping the drugs in your pharmacy secure while also limiting the likelihood of thefts and robberies are the main goals of any pharmacy security camera system. We work with you to understand the specific surveillance system requirements for your state to develop the right security camera solution for your pharmacy. More than just a sales call, our experts review your entire site and provide a 100 percent accurate quote for your security camera needs. Get a quote for all of your pharmacy security camera needs.